Why is my Google Drive not syncing? These days, Google Drive work as a briefcase in lots of people personal and professional life. They store important stuff in it such as Photos, videos, audio and other important documents and files. The reason behind using Google Drive is that there is no need to worry about accidental data loss and corruption. 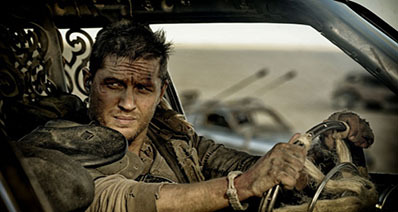 But sometimes, there have been times when Google Drive is not syncing. There are many reasons behind such problem such as insufficient storage space, no internet connection, and many others. In this article, we will talk briefly about the issues that cause Google Drive not syncing properly. This is one of the most common reasons behind Google Drive not syncing. Majority of users uses the basic account in Google Drive in which only 15 GB is available for free. To earn more storage space, you have to avail paid subscription plans. Sometimes, you can face such Google Drive syncing problems, when no Google Drive cloud storage space is left for other data. Solution: Delete unnecessary files or purchase a larger storage plan. The best solution to avoid such errors is to delete unnecessary data such as Photos, videos, music, or files. Otherwise, you can avail the paid subscription plan to get more storage space. This is another reason that may cause Google Drive not syncing. As we know Google Drive is the cloud storage service so, internet connection is necessary to access storage. If you have no internet connection then it may lead to many problems, Google drive not syncing problem is one of them. Without the internet connection, you can’t be able to access other cloud storage data such as Photos, videos, music, and other files. Solution: Check connection. If you are suffering from this problem then the best option is to make sure your device is properly connected to the internet. If you are still facing this error then move to the next solution. Most of the users face this error “An unknown error has occurred”. This problem is mostly occurring when you add new data such as images, videos, music, or any other new file to Google drive. Below we have given the solution for this error. Solution: Restart backup and sync. First of all, you have to open Google Drive on your computer, then click on “Backup and Sync”. Now, hit on “More” and “Quit Backup and Sync”, then reopen “Backup and Sync”. Backup and sync are another Google Drive not syncing problem. This will occur when unfortunately backup and sync will crashes. Once such error occurs the whole process of synchronization will be terminated. Solution: Reinstall backup and sync. At first step, you have to go to the Backup and sync download webpage. Click on the download button to download the latest version of backup and sync. At the time of installation, click on “Yes” to overwrite the current version of backup and sync. Then, select a new folder to sync your files. Google Drive is equipped with lots of features such as file and folder sharing. An authorized user can view and edit the files from anywhere at any time. But sometimes, you face syncing problem during file uploading. Authorization failure error will occur when you don’t have permission to view the files. Solution: Try to contact the owner. If you are facing such problem then, you can contact the owner of the file for giving you access to the file. Once you got the permission, you can view and modify the file from any device. This type of error messages will occur when you sync multiple files together but some are not properly synced. The best option is to manually sync all unsyncable files. Solution: Manually sync files. You have to click on “Backup and Sync”, and then click on View #unsyncable files. Hit on “Retry all” to start sync process again, if you are still facing error then, try to restart Google Drive Sync. This error will mostly happen when you do large files changes on your Google Drive. Another reason behind “Unable to complete sync error” is a frequent update in person and security settings. Solution: Disconnect and reconnect your account. First of all, open Google Drive and click on “Backup and sync”. Then tap on Error – Google Drive Folder is missing. Now, click on Disconnect account. Finally, enter sign in details and select a new location for the Google Drive folder. After reconnecting your account, the syncing process will take some time to complete. Missing files on the computer lead to “The File on your computer is missing” error. This problem will happen when the file you are uploading is no longer available on your computer. Solution: Make sure file is available and Restart backup and sync. Firstly try to find the file on your computer that you want to upload to the Google Drive. Then, restart backup and sync to start the syncing process again. If you don’t know how to restart backup and sync then, the steps to restart backup and sync and has been discussed earlier. Such error will only occur when you have limited permissions to the file. In Google Drive, there are three types of file permission including only me, selected users, and anyone with edit or view permissions. If you have only view file permission then your changes cannot be synced. Solution: Contact to the owner of the file. You can contact the owner of the file and request the ability to edit. After you got the permission, your changes can be synced. Google Drive Folder is a missing error is most common that is faced by the majority of users. The main reason behind this error is that your folder is no longer available for syncing. The folder is missing may be due to renamed your Google folder, delete, or moved it to a new location. Solution: Locate and Replace your missing folder. First click on “Backup and Sync”, on the Google Drive Folder is missing error message, click “Locate”. Select the correct folder and hit on “Open” button, then Google Drive will automatically reconnect. Google Drive is a great option for every individual and business firm to backup their data to avoid data loss. In Google Drive, one can store any kind of data such as pictures, audio files, videos, and other important documents. But, directly downloading a media file from cloud storage is very time consuming and tedious task. If you are seeking for a tool that makes download process easier for you then, iTube Studio is great for you. 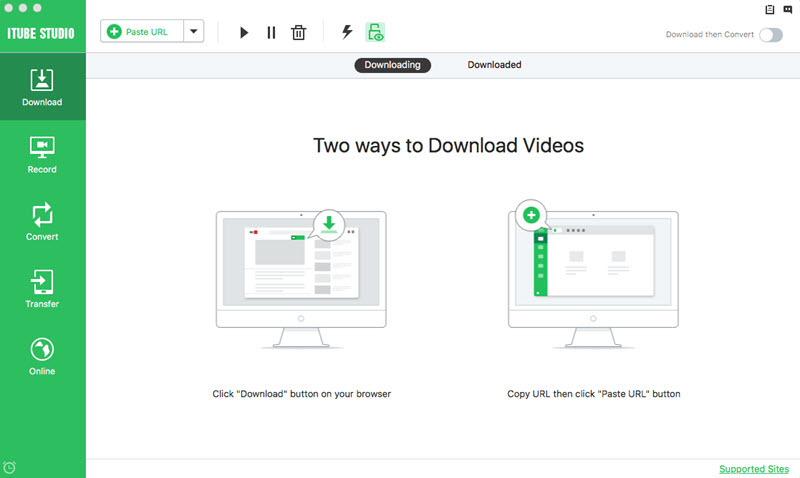 iTube Studio Video Downloader for Mac (or iTube Studio Video Downloader for Windows) is a media file downloader by Aimersoft. Currently, it is available for Windows and Mac operating system. the itube studio is mainly designed to download video from any video site such as YouTube, Instagram, Facebook, and many other websites. With its batch downloading attribute, you can download multiple files together. Unlike other video downloader, it is equipped with powerful downloading tools that are simple and easier to use. Download videos and audio file with URL and extension from 10,000+ online web sites such as YouTube, Netflix, Vimeo, Hulu, etc. One can use this video downloader to download the video in a wide range of formats including 360P, 480P, HD, Full HD, 4K, UHD 4K, and many others. Offer YouTube to MP3 downloading feature to extract audio file directly from the video. Work as a video and audio converter which allows to convert downloaded videos into other file format. Transfer feature to send downloaded videos to your mobile devices to enjoy anywhere. Built with a video recorder which helps to capture any online video or live sessions from any page. Private Mode to protect your video downloading with a password known by yourself only. First download and install this media file downloader in your Mac or Windows PC, run to its interface once completed. 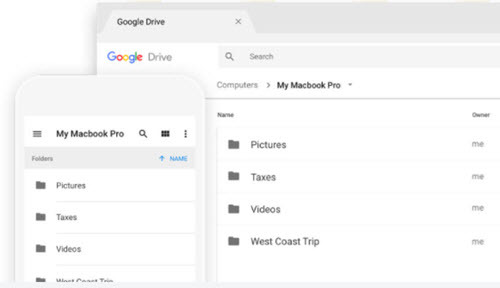 Navigate to Google Drive in any of your preffered browser, right-click on the file name that you would like to download and generate the sharable link. Copy the shareable link to clipboard and open iTube Studio. Click the Paste URL button at top left. 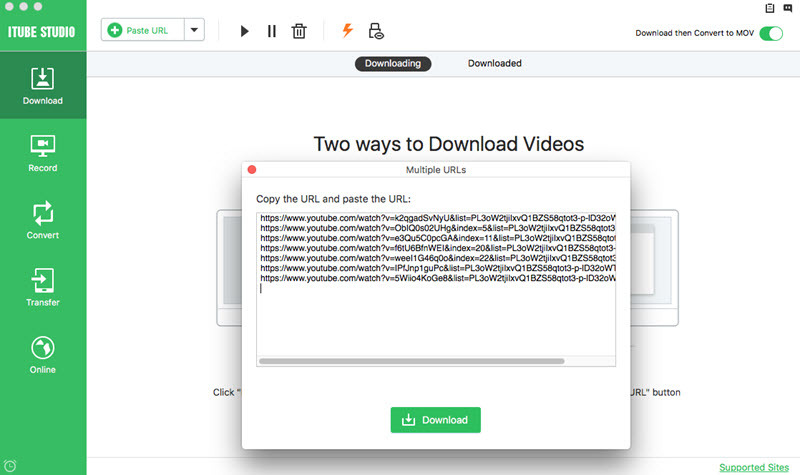 click on “Download” to start the download process, iTube Studio will automatically analyze the shared URL link and start to download within seconds. You can find in the Downloaded tab or the default folder in your Mac or Windows PC.